The unofficial Google Camera HDR+ has proven popular for non-Pixel devices, as it improves image quality in many cases. However, it’s worth noting that HDR+ wasn’t actually launched with the Google Pixel – instead, it’s been a mainstay of Google Camera ever since the release of the Nexus 5 in 2013. The major change with the Pixel was ZSL (Zero Shutter Lag) mode, which solved the major problem of HDR+: the speed. It made it possible to take photos quickly one after the other, without the camera UI freezing, and therefore it made HDR+ usable even for fast-moving subjects. Unfortunately, the ZSL mode capability was not given in an update to the Google Camera app of 2015 Nexus smartphones (the Nexus 6P and the Nexus 5X). Google chose to keep the ZSL mode exclusive for the first generation Pixel smartphones. This was despite the fact that both the Snapdragon 810 and Snapdragon 808 SoCs had the necessary hardware requirements to support ZSL. To rectify this, XDA Senior Member Charles_l released Google Camera NX last year, a mod which brought Google Pixel features (most notably ZSL) to 2015 Nexus devices. With the upcoming release of the Google Pixel 2, we have seen the new 5.0 APK version of the Google Camera app emerge. We have previously reported on the Google Camera 5.0 APK on the Pixel 2, which can be installed on first-gen Pixel devices as well as on Nexus devices – although the feature support differs on different devices. The Motion Photos feature, for example, works only on the Pixel devices and not on 2015 Nexus devices, while Face Retouching works for both Nexus and Pixel devices. Now, the Google Camera NX mod has been updated to V7. 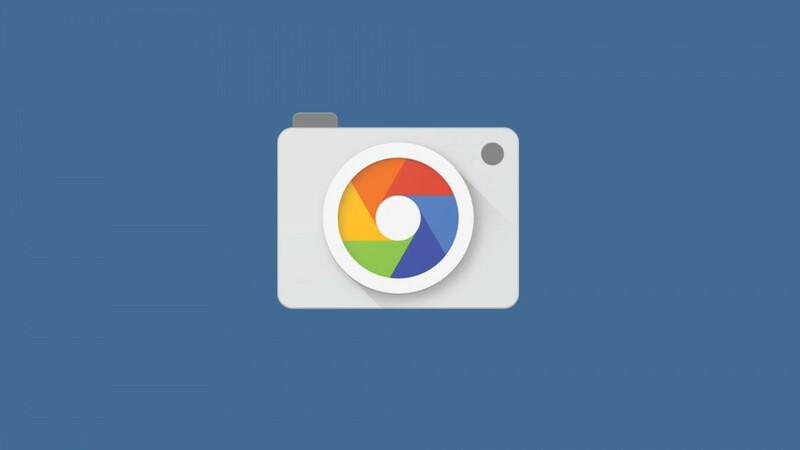 Based on the official Google Camera 5.1 APK, it brings most of the features from the newly announced Google Pixel 2 to the Nexus 6P and the Nexus 5X. This means that Motion Photos and Face Retouching now work on both the 2015 Nexus devices. Motion Photos, as we explained previously, is Google’s take on the popular feature offered by multiple OEMs which takes a few seconds of video before and after you take a photo. Face Retouching is simply a post-processing algorithm which removes imperfections from your face to make you look better. Charles_l is offering the Google Camera NX V7 mod in both ZSL and non-ZSL mode. With non-ZSL mode, the camera should behave identically to the official Google Camera 5.0 APK, with the exception of the Motion Photos feature. On the other hand, the ZSL mode APK should behave identically to how the official Google Camera 5.0 APK behaves on first-gen Pixel devices. Also, we should note that Portrait mode doesn’t work and will never work on Nexus devices or first-generation Pixel devices as the required hardware for depth mapping is missing. AR mode will also never work for similar lack of hardware. But besides that, Charles_l’s port of Google’s Camera app also adds some additional features such as HDR+ control, dirty lens warning, and experimental RAW capture (ZSL version only).